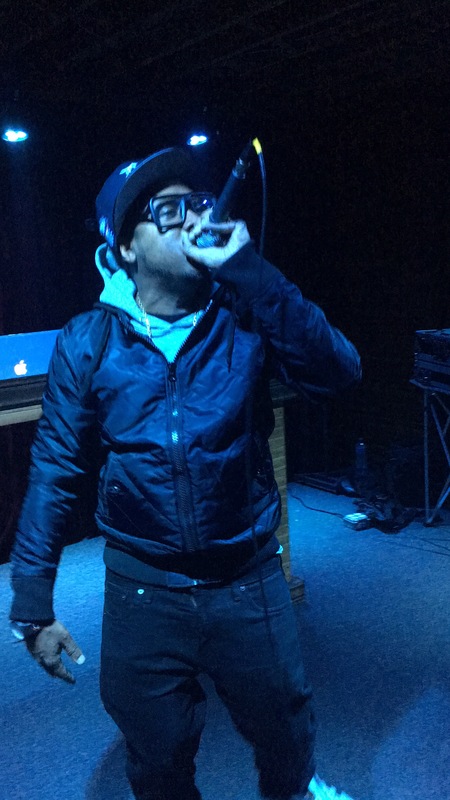 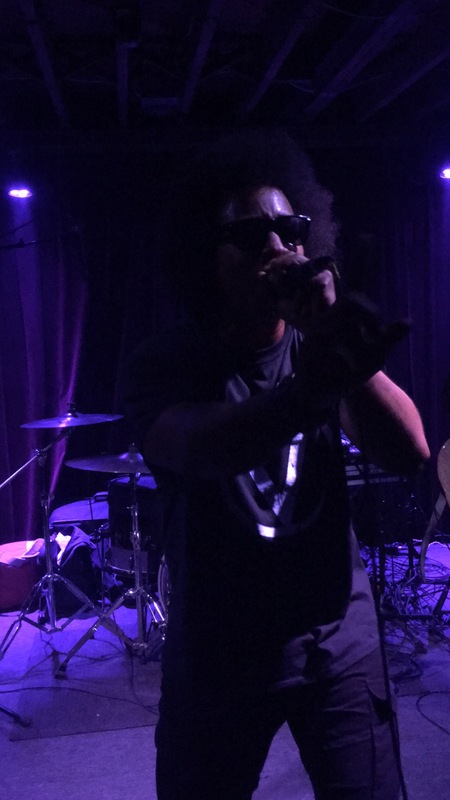 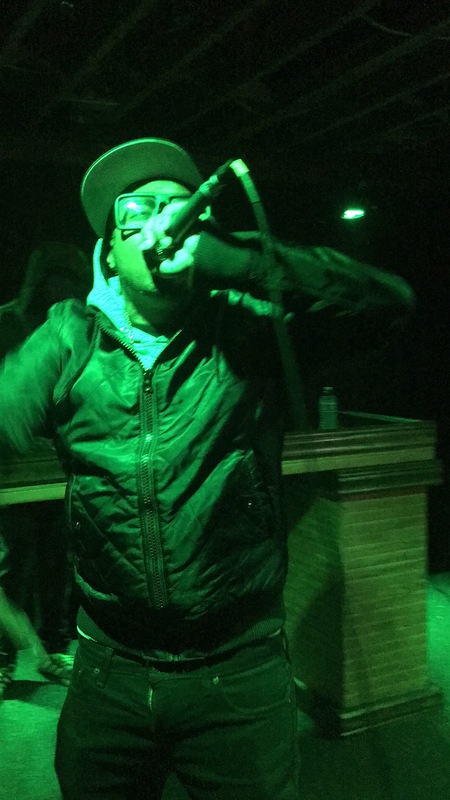 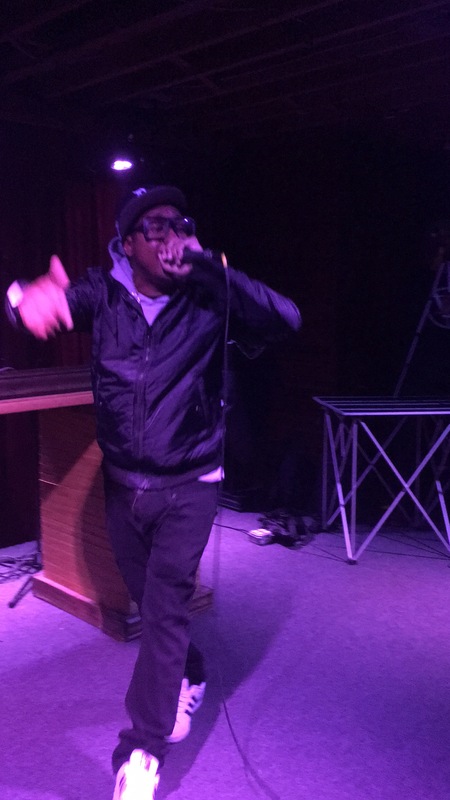 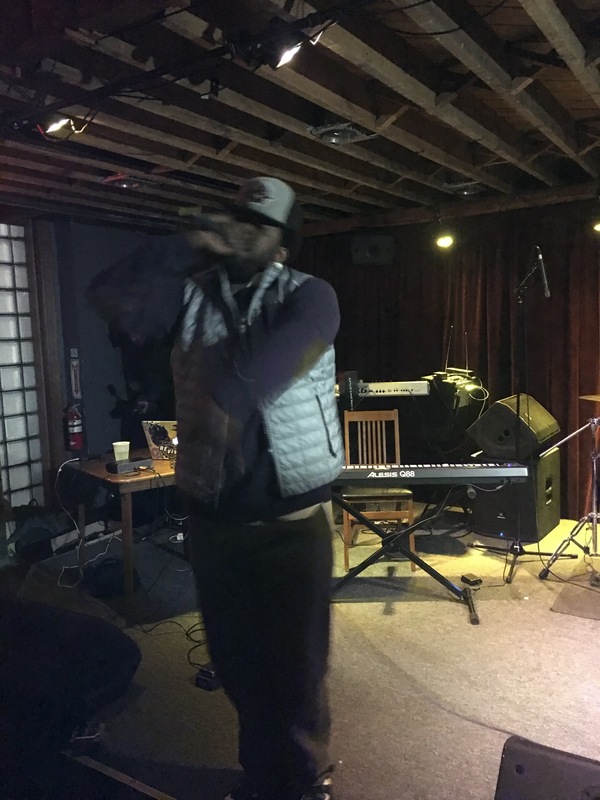 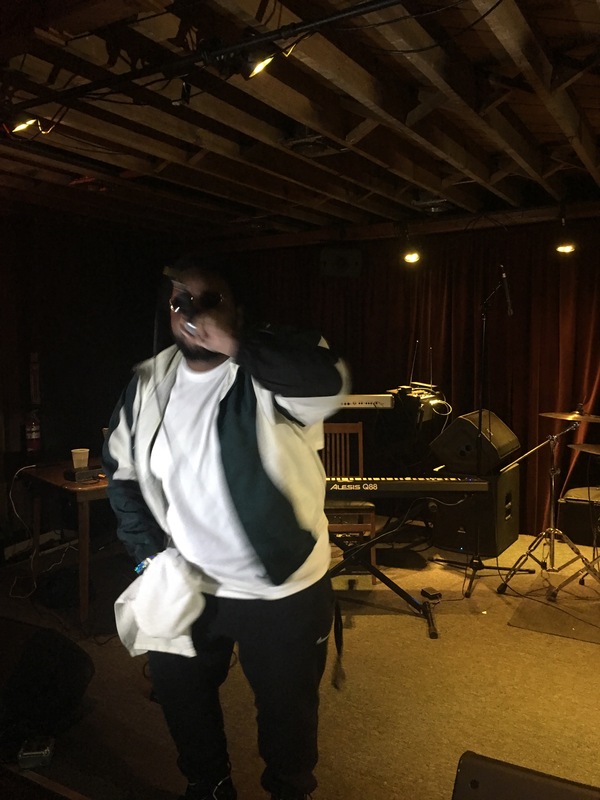 Detroit lyricist Elzhi returned to his hometown of Detroit to the crowds delight to perform the classics as well as new material off this years critically acclaimed album,”Lead Poison”. 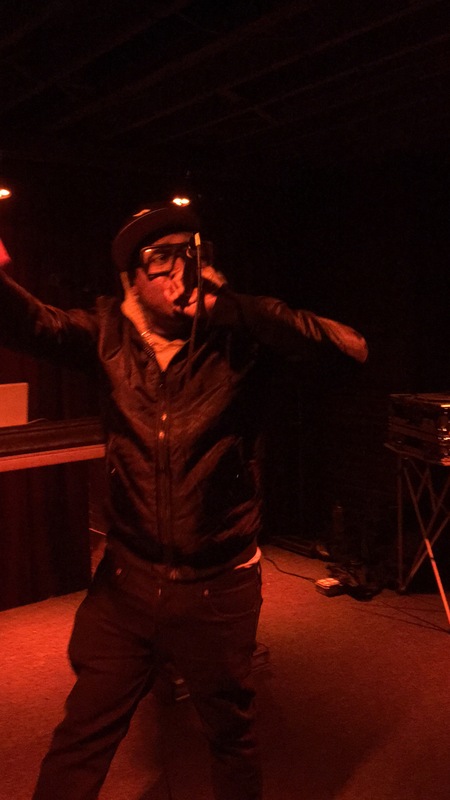 Elzhi’s set was flawless and he definitely raised the bar for all emcee’s that were in attendance. 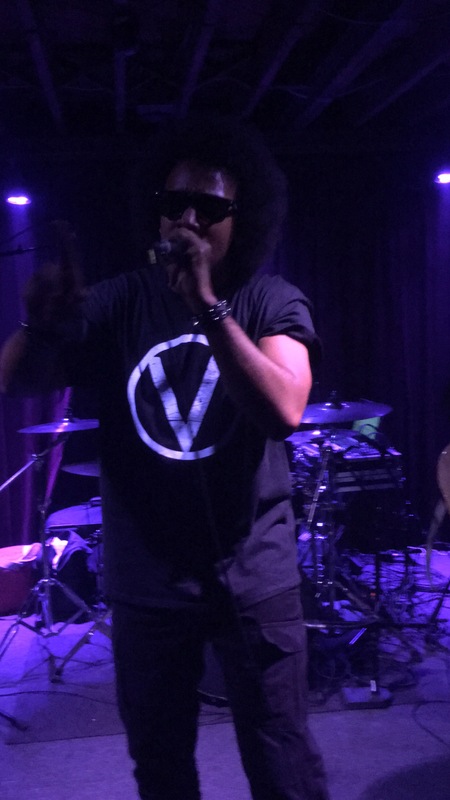 Also on the bill was Detroits’ Kid Vishis with his band VMDP, Nolan The Ninja & Chavis Chandler….